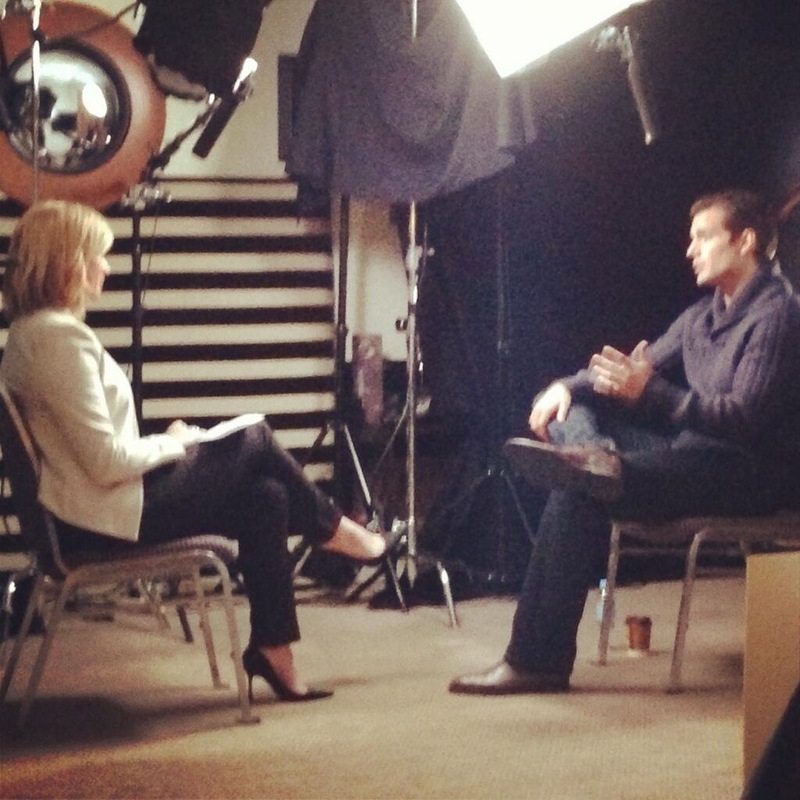 Henry's Sydney press junket interviews are starting to come in. Click to watch the interviews from day 1. The rest are below, along with these great pics. Look for updates as we get them. Watch at The Age or below (thanks to HMSSweblog). SF (we are sci fi): This is a fun interview, filled with candid moments with Henry. He admits to crying during Man of Steel, smiles big when hearing the reaction to the film from the interviewer, talks about grueling promo tour, and says he always lives up to his promises.. just doesn't say when. Great watch. 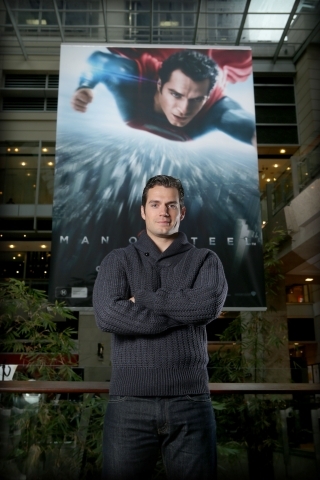 Roadshow Films: Why Henry thought it was "vitally important" to build up his body for the role of Superman, he mentions his family and how protective he is of them, and admits to being "a bit of a foodie" and loving the hot weather while on location in Plano, IL. 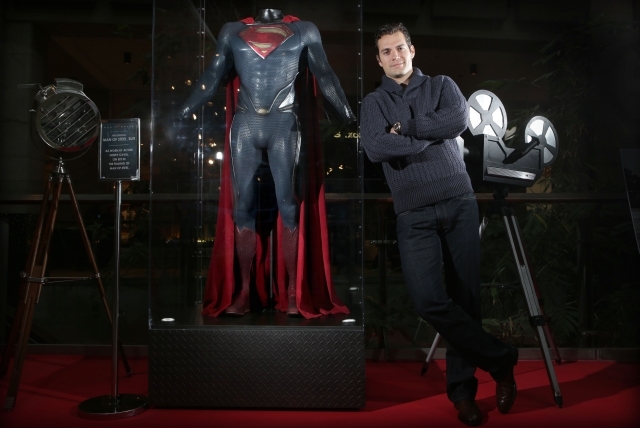 Movie Fix: Henry talks crazy fan reactions, junk food, long hours on the Man of Steel set, and he has a warning about the internet (aka: Justice League). CLICK TO WATCH. The Vine: Henry talks about what he brought to the character of Clark (revealing stuff) and more. READ HERE. 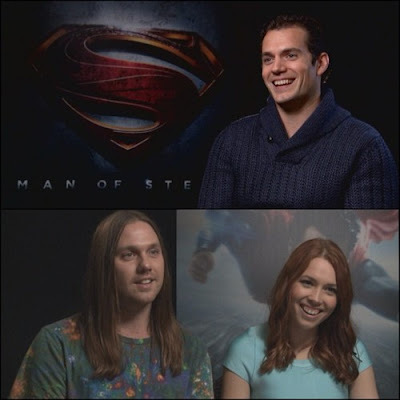 Sunrise on 7: Henry admits yes, he does wear undies under his suit, and why he pushed for a hairy chest on Supes. The Morning Show: Henry talks about his "mates" being worried that he would not do Superman right & much more. Watch at their site or below. 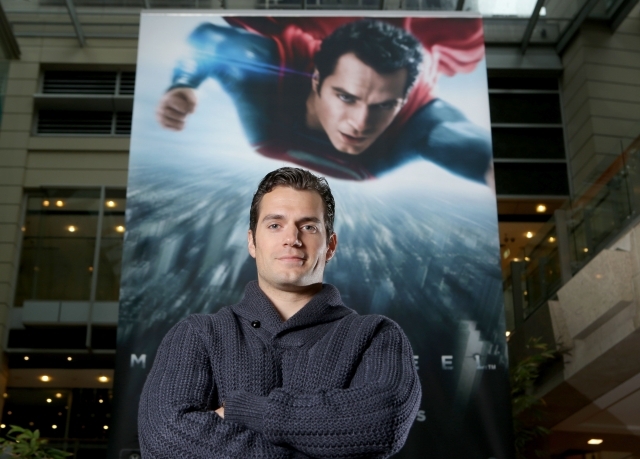 Mornings: Henry talks about the screen test for Man of Steel, more. That is one of my favorite films. My hero!!! handsome man ! Thanks for sharing. 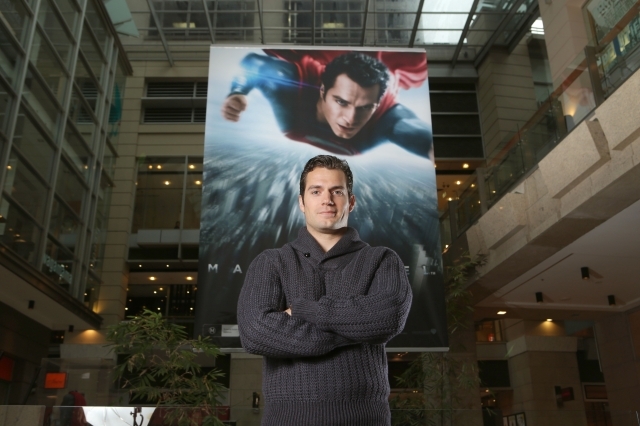 He's one of my favorite actors and I think Superman is his best movie ever.